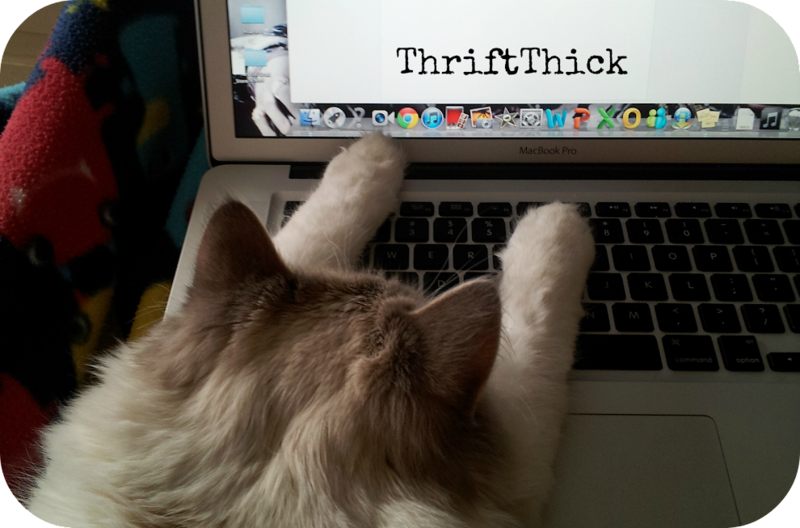 Thrift Thick: It's A Long One... But A Good One!! I explain it all in the video but basically this is a peek into my everyday makeup/makeup storage/makeup collection (though, as I said in the video, this is far from all of the makeup I own *weep*)!! Haha I know... Hope you enjoyed anyways!! Aw yay I'm glad Kathy!! 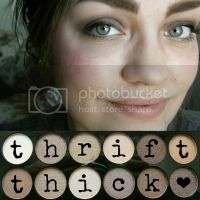 Though no one needs this much makeup... I have an addiction haha. You are too stinkin' cute! Lovely video!